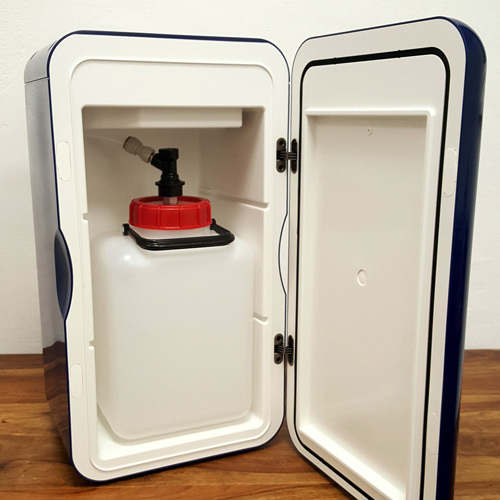 Mini refrigerators can be combined with the Nitro Dispenser. They can be placed on or under the counter. 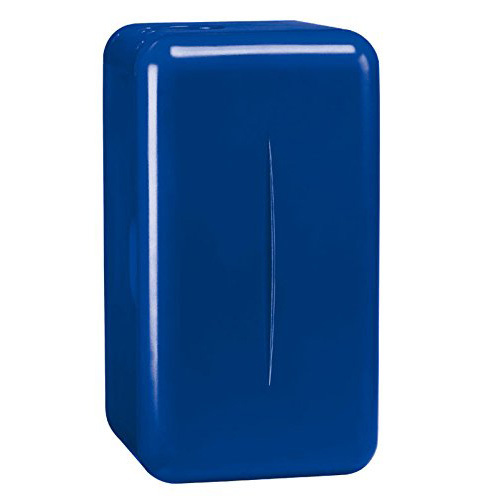 Their compact design requires only a little more space than the canister (or bag-in-box carton) itself. 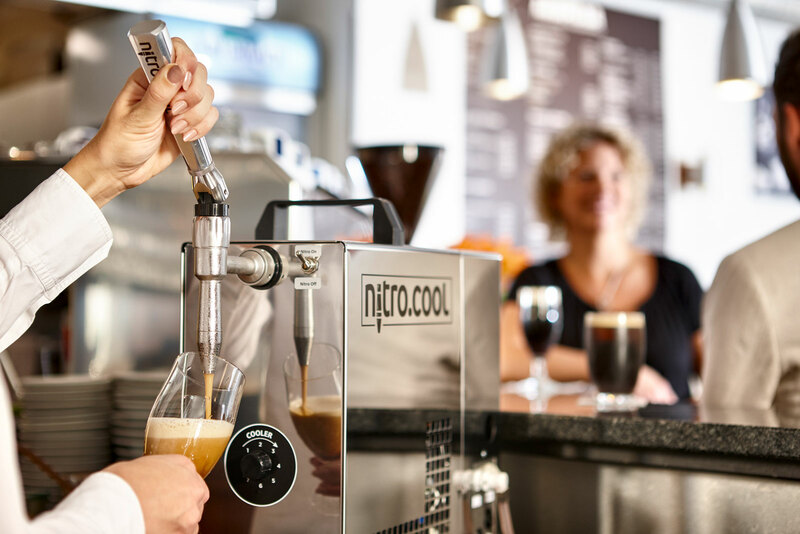 Better Nitro Dispenser performance at peak times because the product is pre-cooled. Aesthetic upgrading, because the packaging is not recognizable for the consumer. Depending on the requirements, different models are available.